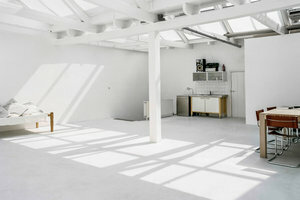 This white space is situated close to the famous Carré in the City Center. 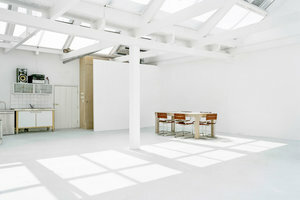 This bright space is perfect for a Pop-Up Event, Showroom or Brainstorm Sessions. 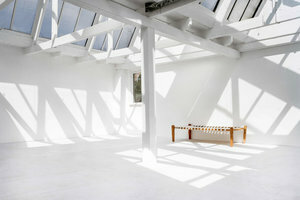 With a roof out of glass and elegant, white walls, there is plenty of natural light. This unique space is creative with minimalistic interiors and spotlights. This space offers basic amenities but can accommodate a variety of unique events. 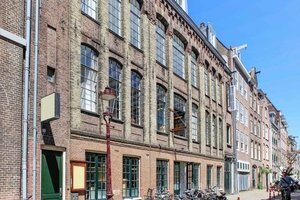 This impressive space is situated in the City Center close to the Frederiksplein. 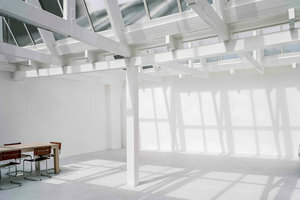 It is an amazing space to host unique events, corporate events and photo shoots.